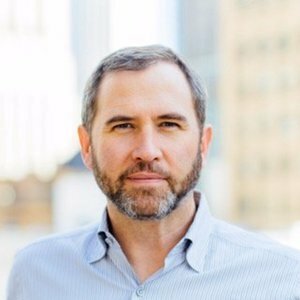 Brad is CEO of Ripple, using blockchain technology to send money globally. Prior to Ripple, Brad served as the CEO of file collaboration service Hightail. Previously, he was President of Consumer Applications at AOL from 2009 to 2012 and held various positions at Yahoo! from 2003 to 2009, including Senior Vice President. Brad formerly served as CEO of Dialpad Communications, held management positions at SBC Communications and @Home Network and was an advisor to Silverlake Partners. He currently serves on the Board of Directors of Animoto and OutMatch and has held board positions at Ancestry.com and Tonic Health. 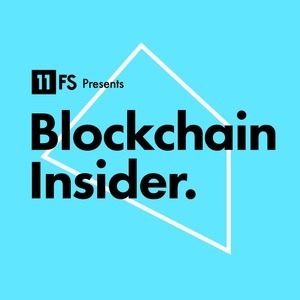 Brad Garlinghouse has been a guest on 2 episodes.